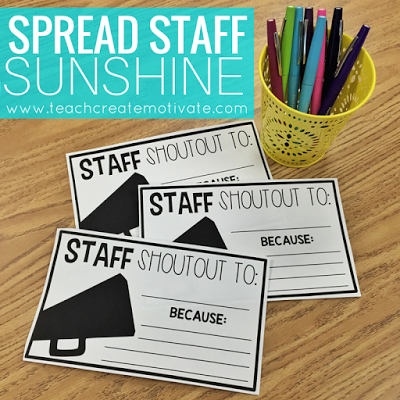 Staff Shout Outs: Spread School Sunshine! 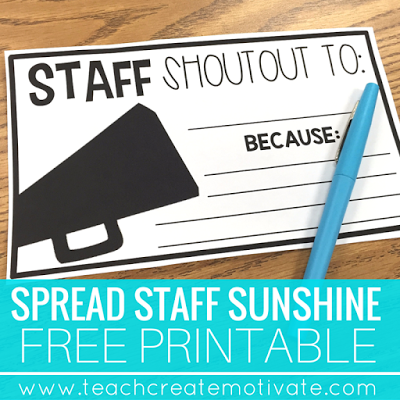 I am back with another easy & quick way to spread some Staff Sunshine at your school! 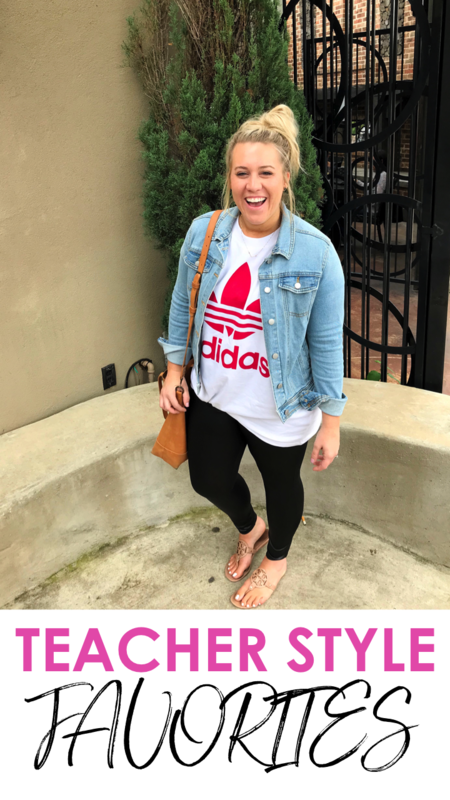 Who doesn’t love spreading kindness and being cute while you’re doing it?! 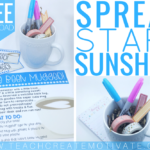 If you want to see my other post on Sunshine ideas–click here!! I made these slips of paper for Staff Shout Outs at my school. Think of them like appreciations! Did someone help you with a student? Shout them out! Did an office member help get you out of a bind? Appreciate them! There are so many reasons to appreciate each other at work, why not recognize them? 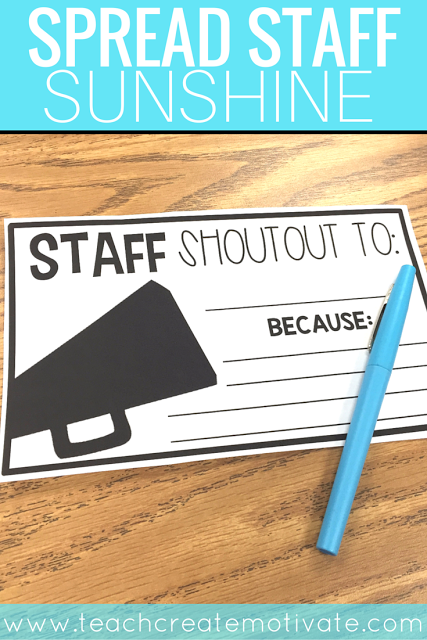 I placed the slips in the staff lounge for teachers to grab and fill out whenever they want to appreciate someone. We then will put them up on the bulletin board in there so everyone can see the love! After a few weeks, we will take them down and stick them in their boxes to keep. 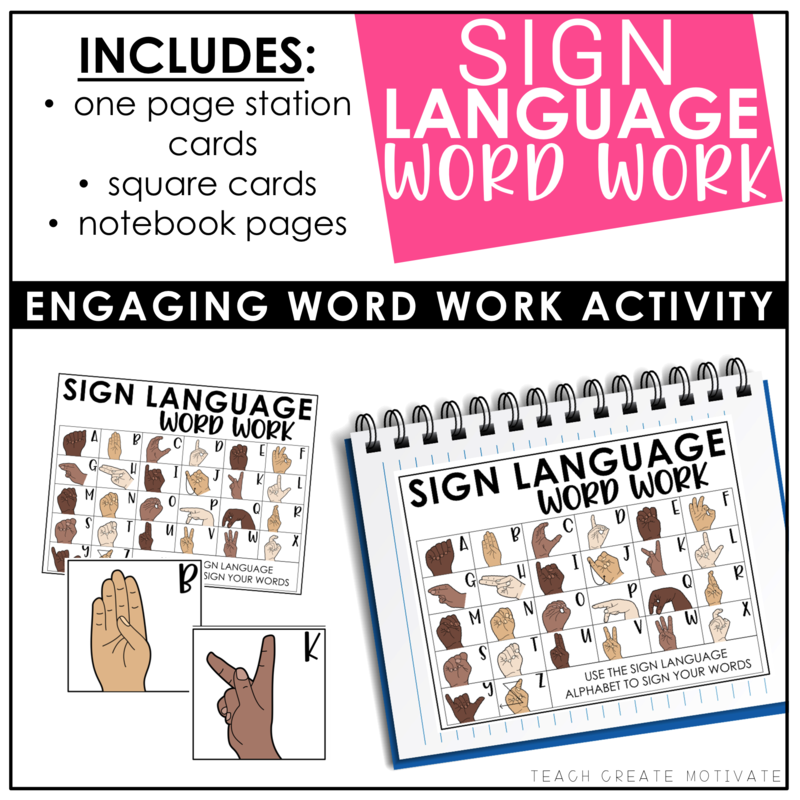 Another idea is keeping them in the workroom next to the teacher boxes. 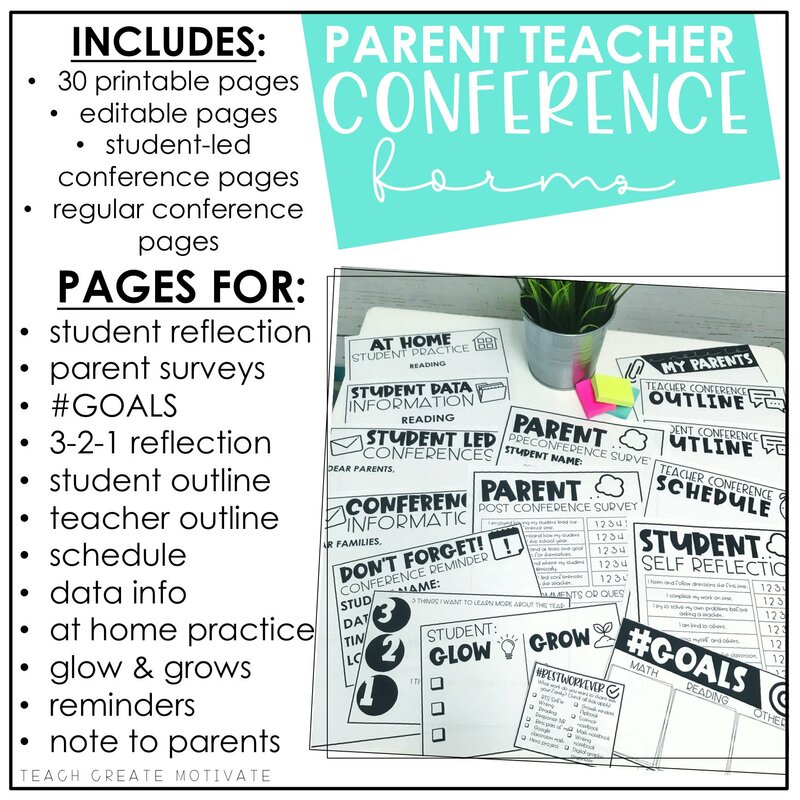 If you don’t have space, or your staff doesn’t want to display them, they could fill it out to put in boxes right away! Even if you are not on a Sunshine committee at your school you can still start spreading the love! I made these available as well as a smaller version for free in my store! 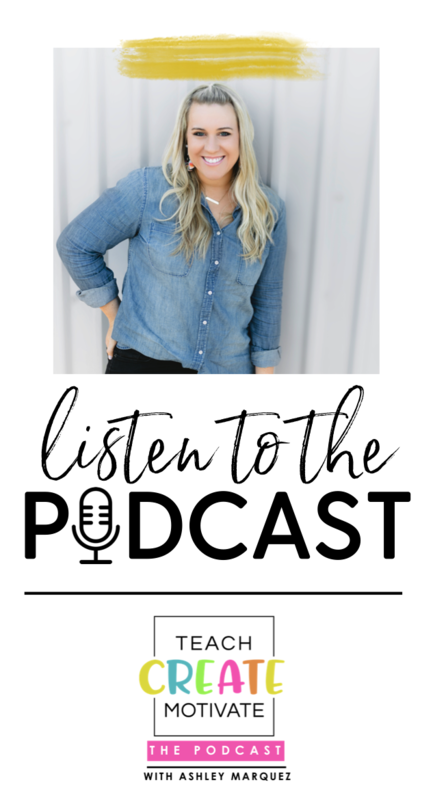 Click here to grab them! 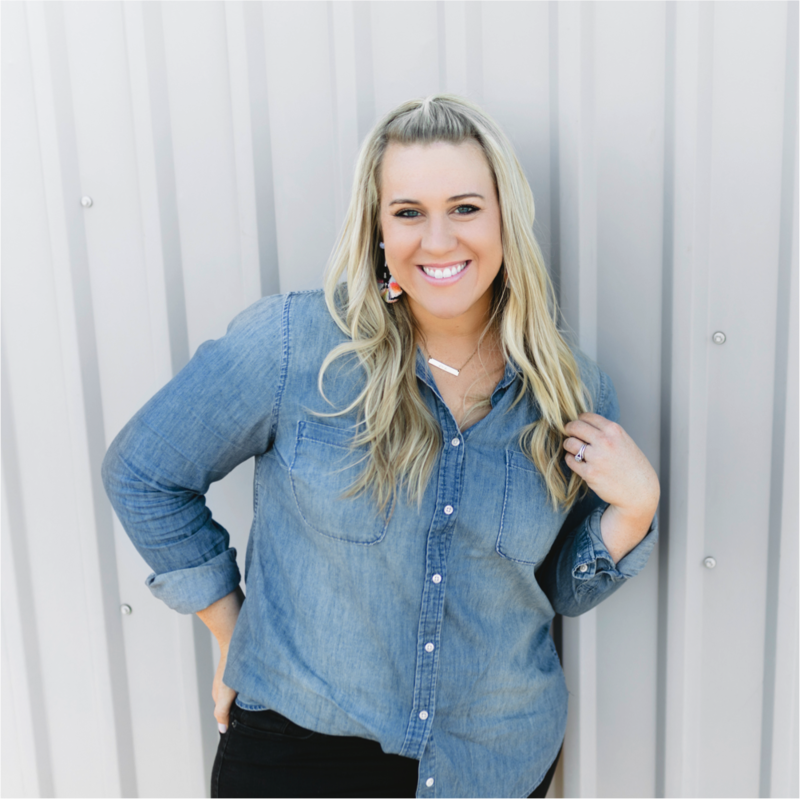 Follow me on Pinterest for other fun ideas! 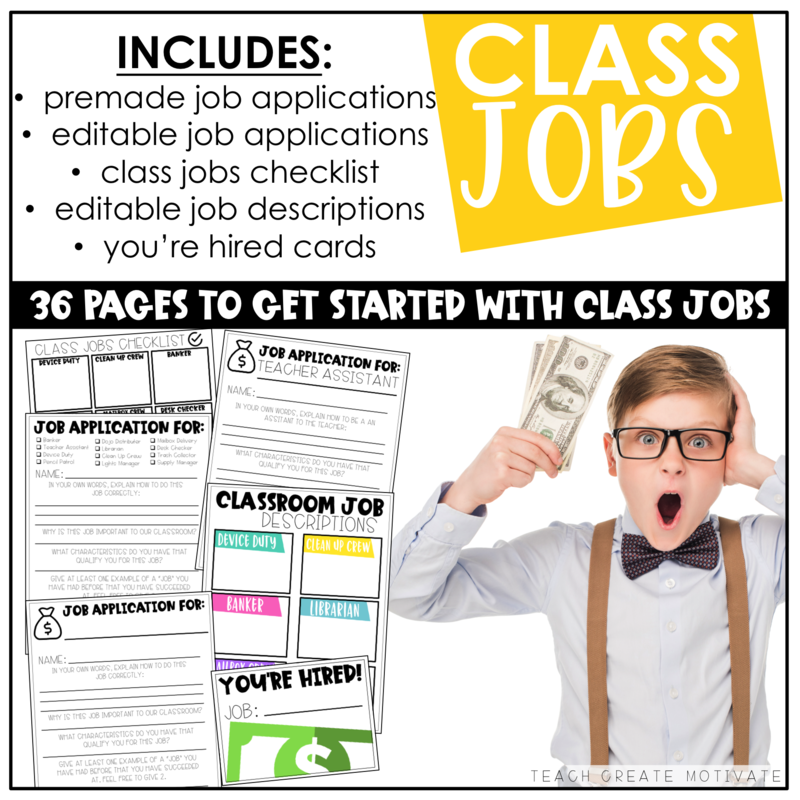 Visit Teach Create Motivate’s profile on Pinterest. 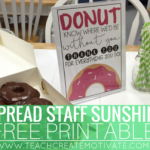 Donuts for the Staff: Sunshine Idea! 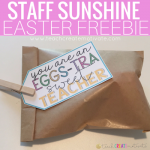 "EGG"stra Sweet Teachers: Staff Sunshine! 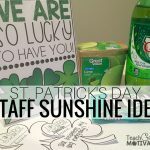 I’m Lucky to Work With You: Spread Staff Sunshine! Previous Post: « V.I.P. Status!